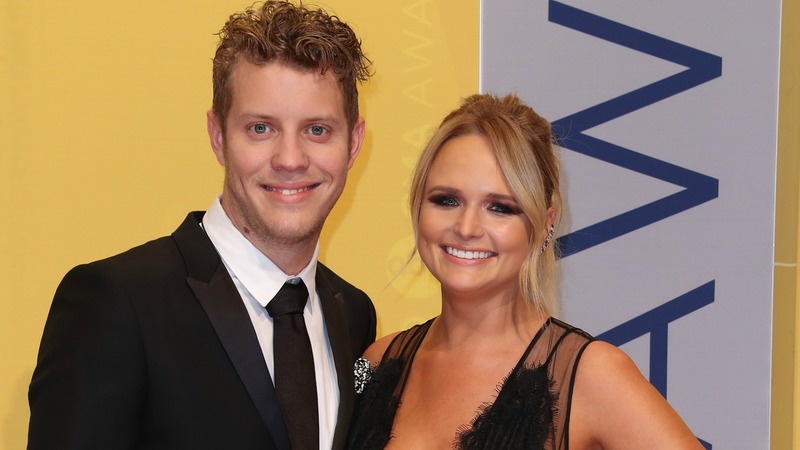 Miranda Lambert had a great time at the Country Music Awards on Wednesday night, and it was made even better by the fact that she got to share it with the guy she loves, Anderson East. So, in celebration of her perfect night, and because they both looked amazing in their eveningwear, Lambert took to Instagram to share a photo of herself and East (who she referred to as her sweet love). There were even some people who decided to compare East to Lambert’s ex-husband, Blake Shelton. Unsurprisingly, this barrage of hate really got to Lambert, and she took to Instagram again in the early hours of Friday morning to give everyone a piece of her mind. To sum it up, she basically said that she is over social media and all the negative comments that seem to come with it. As for East, he took to Instagram only once, and that was to share his feelings about how lucky he is to be with Lambert. We bet Miranda Lambert is going to be a lot less willing to share anything about her relationship after this backlash, and that’s a real shame. How do you feel about Miranda Lambert’s reaction to the hate? Share your thoughts with us in the comments below.